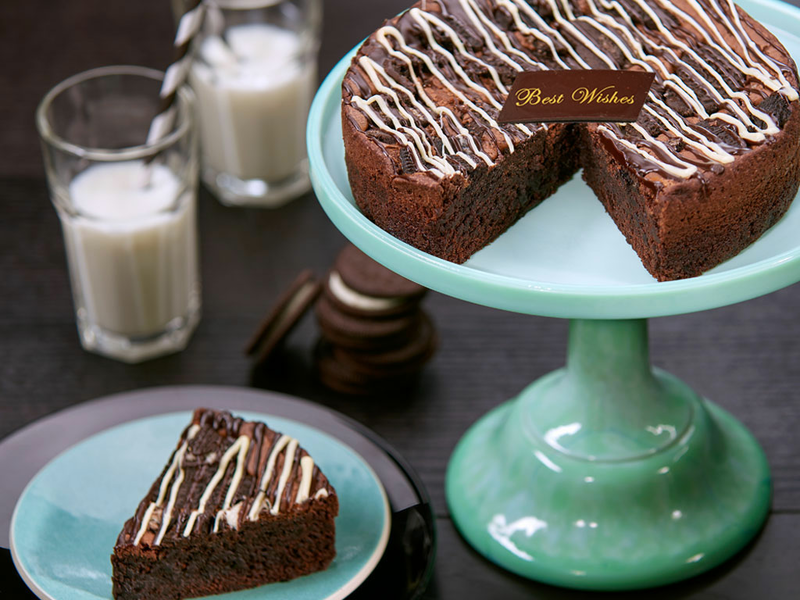 Chocolate lovers can't wait to sink their teeth into our blissful Cookies and Cream Brownie Cake. 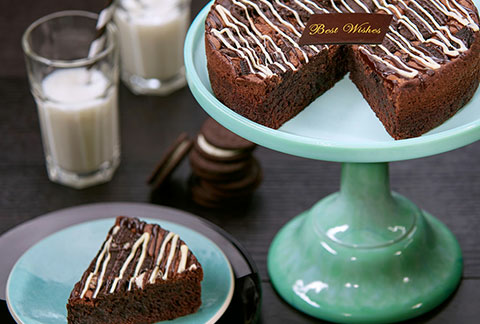 The dense chocolate-fudge brownie cake is topped with crumbled Oreo® cookies and drizzled with creamy white and dark chocolate. 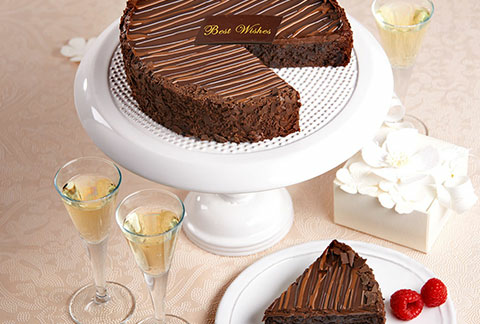 Each delicious Bake Me a Wish cake is delivered with a personalized greeting card to add a little sweetness to any celebration.